1. What is the Blue Mouse? 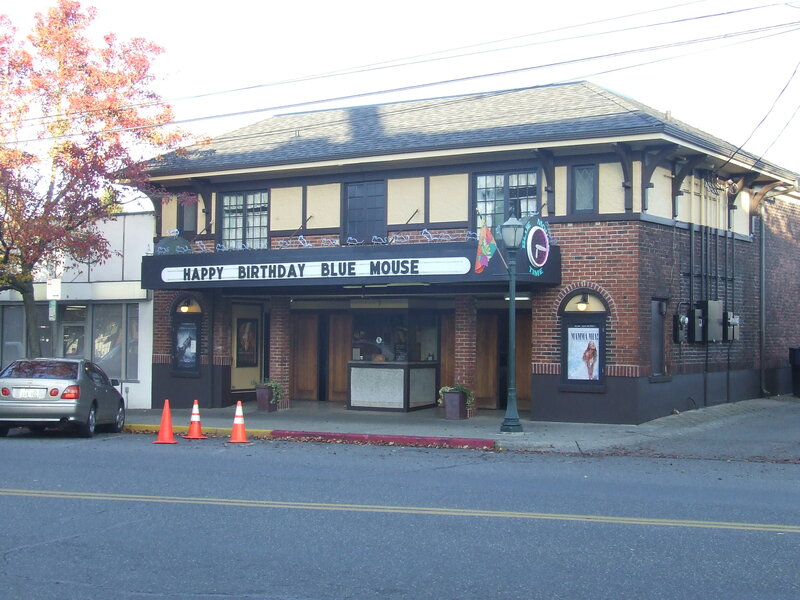 The Blue Mouse Theatre is the Oldest Operating Theatre in the State Of Washington. 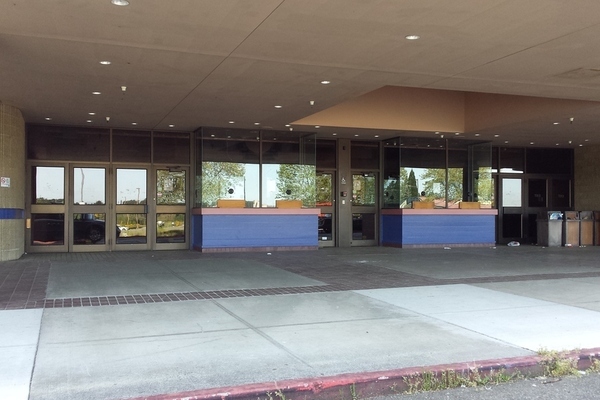 We opened November 13th 1923, and We are the only discount movie theatre in Tacoma. 2. What makes the Blue Mouse unique? Because the Blue Mouse is independently owned, we have the ability to do special events, long running film festivals, and bring school events out in to the community. Although we play mainstream films we pride ourselves as a family theatre where families can drop their kids and know they are safe and well cared for. 3. What is your favorite memory of the Blue Mouse? There are too many to List. Every day is a new memory. 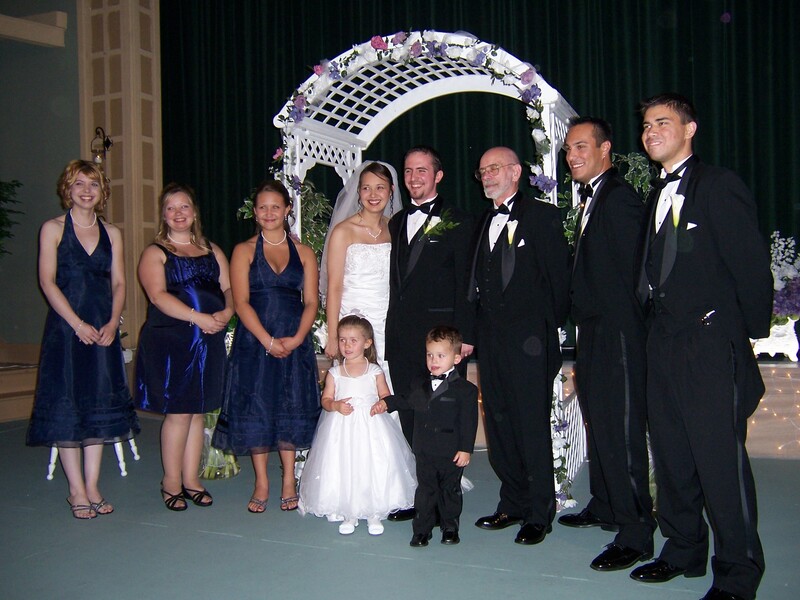 But I guess I would have to say, My daughter’s wedding. 4. How can people help keep the Blue Mouse operating? The Blue Mouse Has Kicked off a online fundraiser on Kickstarter. Not only do you get great rewards for your contribution, but you receive a tax deduction and you get to tell your friends and family that you helped save a local icon. 5. What do you see for the future of the Blue Mouse? I see the Blue Mouse reaching and exceeding our goal allowing us to purchase a Digital Projector being able to do additional upgrades and staying open for generations to come. I’d like to thank Susan for joining me on 5 Question Friday and as we get into the holiday season, I’d like to you consider giving to their Kickstarter campaign. Be a part of preserving Tacoma history. As always, if you think you or someone you know would be interested in participating in 5 Question Friday, send me an email at jackcameronis@gmail.com.